What does it involve? 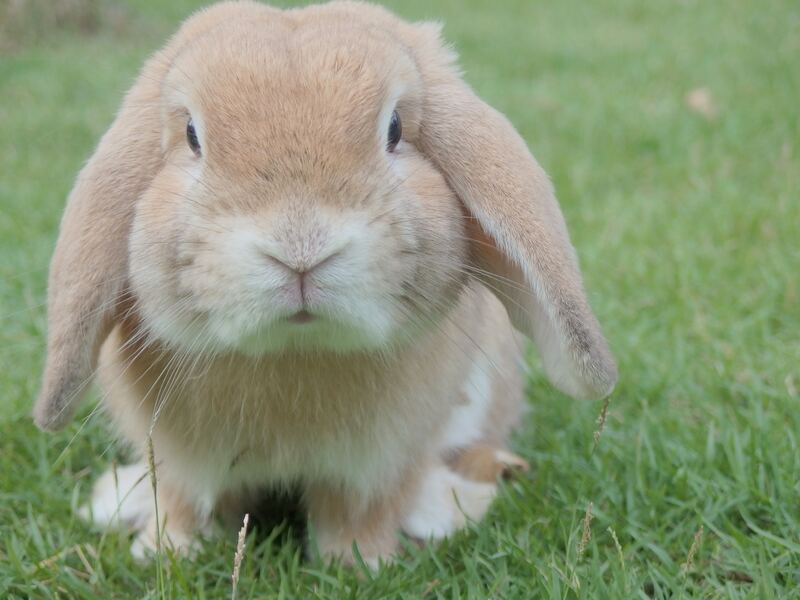 An egg-citing (I am so not sorry) Easter egg (or should I say bunny) hunt around the home and gardens of Henry VIII; there is an option to go on a digital adventure around the palace and transform into a spy at Tudor court, or to let your kids loose to explore the Magic Garden and Maze. There is also the chance to concoct your own Georgian style chocolate drink to taste or to decorate your own ceramic chocolate cup! What does it involve? 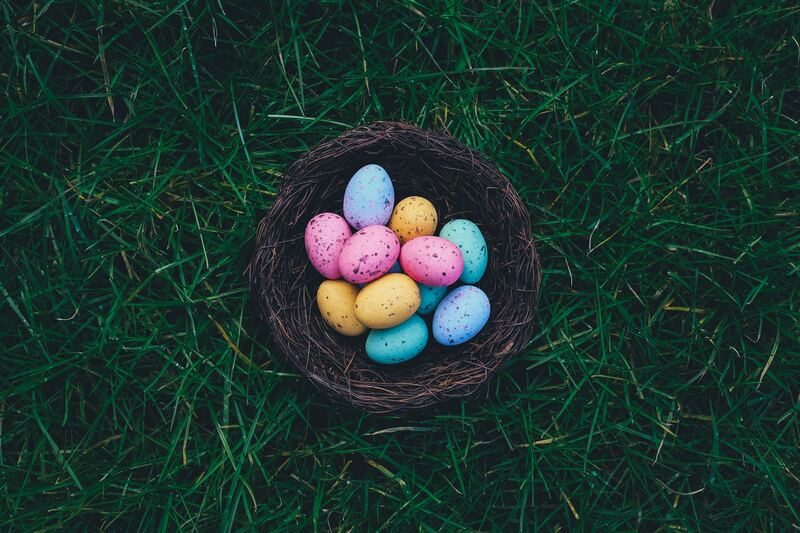 A trip back in time to revisit your childhood; dive into two ball pits of millions of multi-coloured glowing balls, including a special Easter themed ball pit where bunny mascots will be dishing out chocolate treats for guests to devour! You can also be in with the chance of winning a prize if you discover any rubber chickens lurking in the ball pits. What does it involve? Come aboard the ‘Village Butty’ this Easter Weekend, a cluster of boats boasting of a floating bar full to the brim with cocktails and homemade ginger beer, as well as shops selling the likes of homemade jewellery, vinyls and vintage clothing. 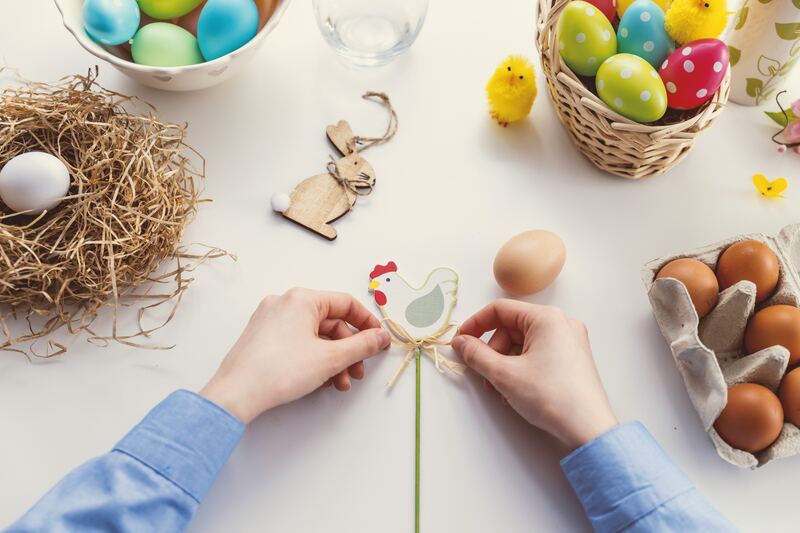 There is a set programme of events, as well as live music, buskers and workshops to give you all the chilled Easter vibes you need this long weekend. What does it involve? This is an event suitable for ALL ages. 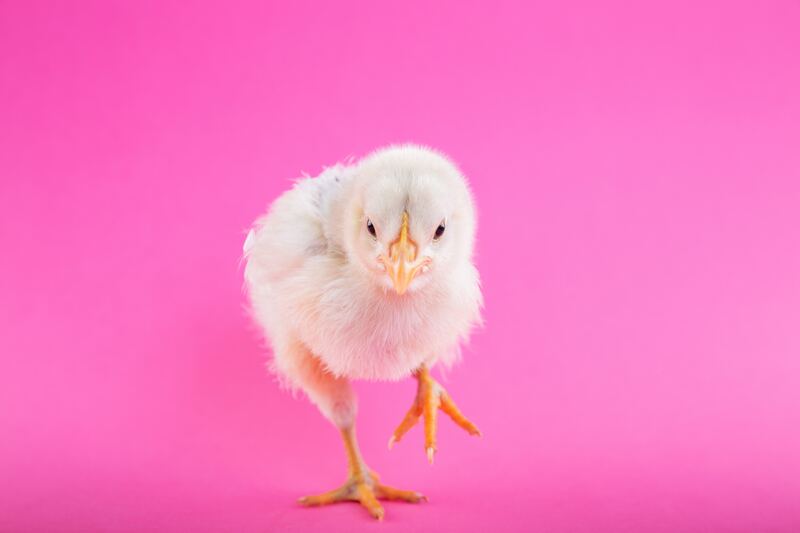 You can kick off your Good Friday at this quirky fair selling art, prints and homewares, as well as taking part in crafty Easter workshops for children such as DIY bunny ears and Pom Pom pets. A live DJ will be providing music all day and there will be copious amounts of drinks and chocolate being served all around. What does it involve? The chance to work off the truckload of chocolate you will no doubt be consuming over the Easter Weekend. Participants can hunt for eggs whilst taking part in this 5K run, the incentive being a fresh mimosa once you have completed the course and worked up a sweat! What does it involve? Located on the disco terrace, visitors can expect to find nothing less than top DJs, quality street food kiosks, inflatables, a glitter station (what more could you possibly want?!) and giant bean bags so you can sit back, relax, and nurse your chocolate food baby! What does it involve? This is an event for all ages, in the day children can take part in breakdancing classes or a hip hop jigsaw puzzle and then adults can stay for the evening event: a rooftop party with ‘The Doctors Orders’ providing music to get everyone dancing. You can expect hip hop, R n B, grime and a hangover and sore feet the next day!